This famous line is from a soliloquy from William Shakespeare’s play, Hamlet. Hamlet is contemplating choices of life and death due to his life circumstances. 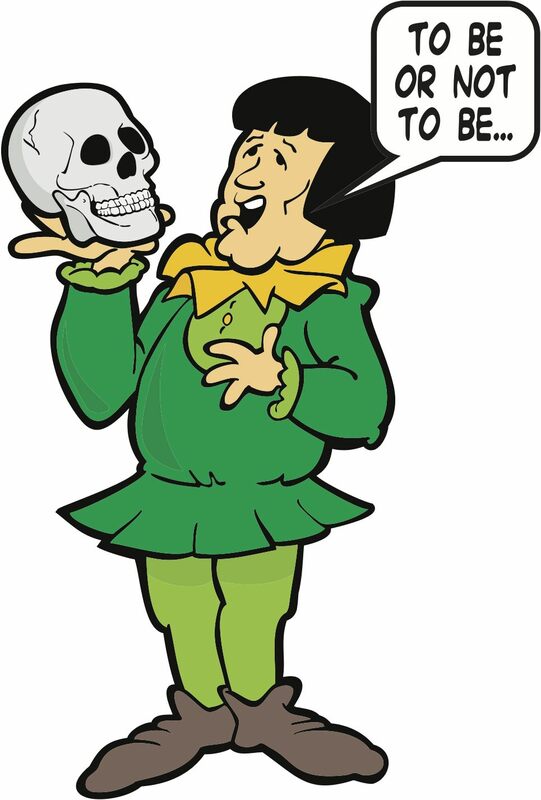 Throughout the play, Hamlet is tormented with his mind (mental chatter) and is plagued by too much thought and not taking action until the very end. How many of you can relate to Hamlet in trying to figure out the best course of action to take in your life? How often do you find yourself with many thoughts running through your mind? Have you noticed that the more you try to think and rationalize what to do, you end up not taking any action at all? Or worse yet make a decision and choice that you later regret? This course of action is commonly known as “analysis paralysis” – thinking too much, getting stuck in our mind, and not knowing what to do. 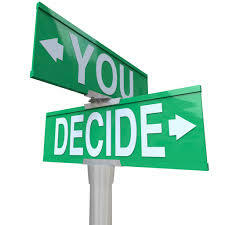 The way to escape the labyrinth of your mind is to begin asking yourself a very simple question, “What do I want?” This is essential and necessary in order to make clear and decisive choices in how you want to live your life. This life is ours to live, so why not take action now and begin deciding how you want your life to be. If you are currently happy and satisfied with the way your life is, that is wonderful. If you feel deep down inside that you are not living the life you desire, then you can consider two ways to approach this feeling and discover what your truth is. The first choice is to take time and reflect on how your current life situation is serving you. There have been several times in my life where I resisted admitting to myself that my life was exactly the way I wanted it. The reason for this discontent was due to comparing my life with a fantasy where nothing was ever going to be challenging and was always nice and peachy. The fallacy in believing that life will always be happy and never sad or disappointing leads you down a road, where you will unfortunately always be searching for something more. We then begin to perceive that we are missing something, when in fact we truly are not. However, what we perceive is and becomes our manifested reality. The second choice is to take a good, hard look at your life and current situation, and determine if you want to make a change. Whether a job, partner, certain close relationships, or a family obligation that you once enjoyed that is no longer fulfilling you; only you can decide if you need things to change. Change is a normal process of life and the more you can embrace this, acceptance isn’t far away. Sometimes you may have to examine how these past and current relationships have served you, or how you benefit from the way you behave and view life. The choice is yours to make and taking full responsibility for your actions and how you want things to be different is entirely up to you. We technically only have one life to live, so why not choose a life that you are happy and content with? Just keep in mind that anytime we make a change, there is the universal law of cause and effect. For any action that we take, there will be an equal reaction or response to that action. Be prepared to experience some resistance to your life change, possible friction or misunderstandings that may arise with certain individuals, and even body discomforts due to your change in behavior and habits. Although change is inevitable, we all resist what we don’t know or are unfamiliar with. In those moments of resistance, take a few deep breaths in to bring you back into the present and remind yourself to stay on track with the choice you have made. Continue to trust your intuition and welcome harmony and ease back into your life.